"Every year we organize our Pro Event at Jolly Ski, we strive to improve some aspect of our tournament" says Matteo Luzzeri, San Gervasio Pro Am organizer and Pro skier. "This year, we decide to invite the very best Junior skiers in the World. 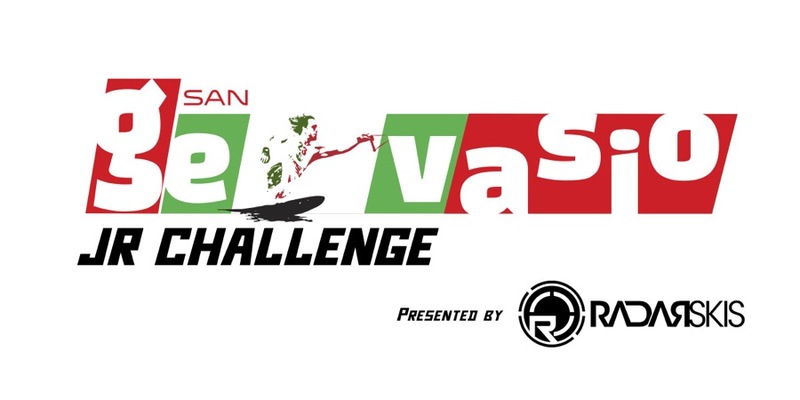 We want them experience what it is like to ski a professional water ski event, and in our opinion the head-to-head format is where Pro skiing should go. After all, these young rippers will be the Pros of tomorrow!"